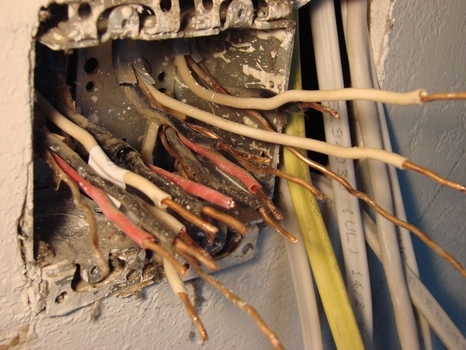 The role of an Industrial Electrician is often not realized by the general public. Without the Electrician, most of the products we know would not be manufactured. Industrial Electricians are employed in a variety of industrial processes, from production of plastics, metals, chemicals, tools and, more than likely anything in your point of view when reading this description. Industrial Electricians are employed behind the scenes, at the point of the actual creation of many types of products. Hovey Electric started working in an industrial environment from Day 1, in 1979. We currently employ about 50 Industrial Electricians at sites throughout Michigan, Kentucky and Tennessee. Our customers demand high safety standards while providing the highest quality installations. Let us show you the benefits of working with Hovey Electric.